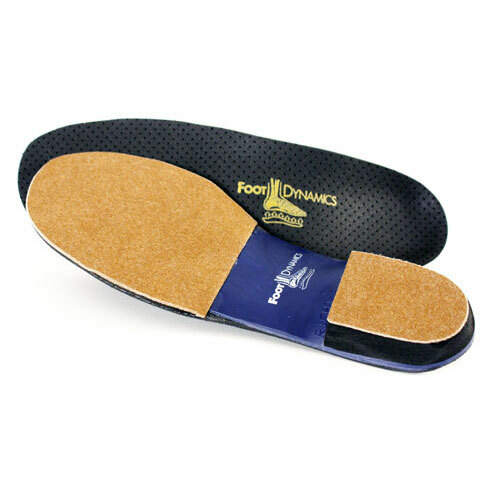 Foot Dynamics not only offers refurbishing service for the orthotics we make but we can also service orthotics made by other companies as well. Please be advised, however, not all orthotics are refubishable. If the device has a plastic shell we can service them. If the device is made entirely of cork or foam then the device is not reconditionable. If you are unsure if your orthotics are repairable you can call us at 888-477-0282 and speak with one of our technicians.